falketind Thermal Pro HighLoft Jacket (M) wurde bewertet mit 4.6 von 5 von 8. 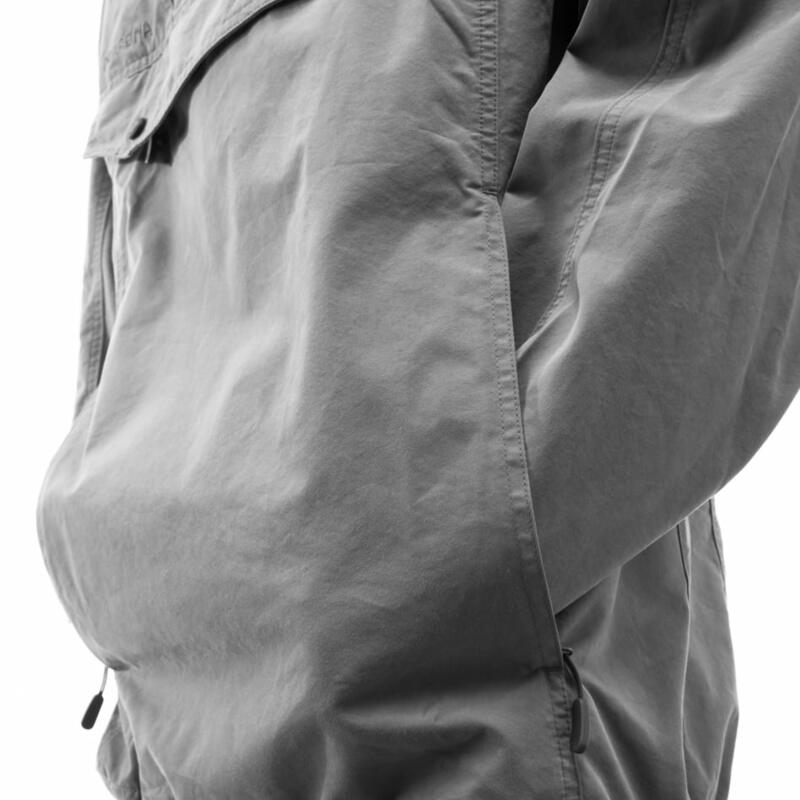 The falketind Thermal Pro HighLoft Jacket has the highest warmth-to-weight ratio in our falketind concept. With its great breathability and durable material, this warming layer will provide you with comfort and insulation during all seasons. It is the little brother of the lofoten HighLoft Jacket and uses the same, unique Polartec® ThermalPro High Loft fabric to provide great warmth while keeping the weight down. The jacket can be worn as an outer and inner layer; the Polartec® ThermalPro High Loft ensures warmth and moisture transportation inside your shell jacket, while the open knit fabric provides great breathability and fast drying properties when worn as a weather facing garment. It is the most packable falketind fleece and has Polartec® Stretch sides and underarms for good flexibility and to avoid bulks. Polartec® High Loft™ was created to expand and enhance the performance benefits and design applications of fleece technologies. By utilizing a high loft fiber construction Polartec® created a stunningly soft and fluffy structure that compresses to pack easily in small spaces. Large air pockets created by the extended fibers retain optimal warmth to provide the highest warmth to weight ratio of any thermal fleece fabric available today. Rated 5 von 5 von Phil22 aus Exactly what i was expecting Light, warm, breathable. Ideal for ski and much more! Rated 3 von 5 von Ryan aus Quality item with a fault The jacket looks great and fits well. On the first couple of wears it was lovely. However, it has worn away quite visibly where the seatbelt has rubbed. Also there is wear from the straps of my ruck-sack. The jacket has onlly been worn 6-8 times. Rated 4 von 5 von Riccardo aus Great piece of equipment I got this jacket especially for running in winter, and I have to say that so far it has performed well. in cold weather it definitely provide a warm layer, and when I start sweat the lighter grey parts provide the right ventilation. Rated 5 von 5 von ckckmark aus perfect I have never owned a Norrona product until i buy this Jacket. 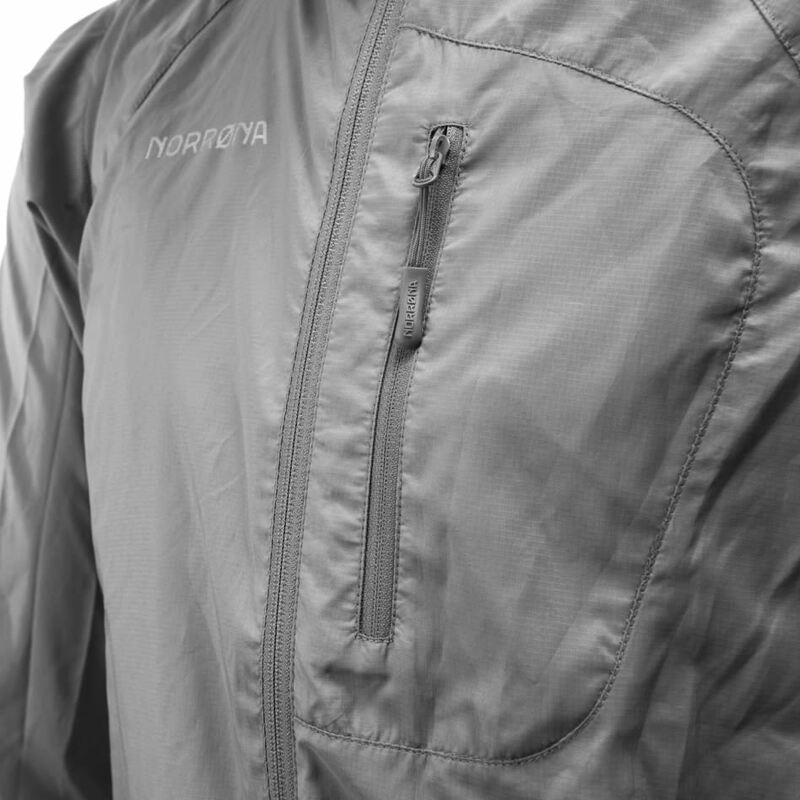 It is a well done mid layer jacket, it is very light and comfortable. I highly recommend it! Rated 5 von 5 von JAB1 aus Great jacket If held to a light, you can see thru it. This isn’t wind resistant, but as a layer it is awesome. I wear it under my Lyngen jacket and it regulates the heat very well. Retains enough body heat to stay warm but dumps it during strenuous activities. Definitely recommend. 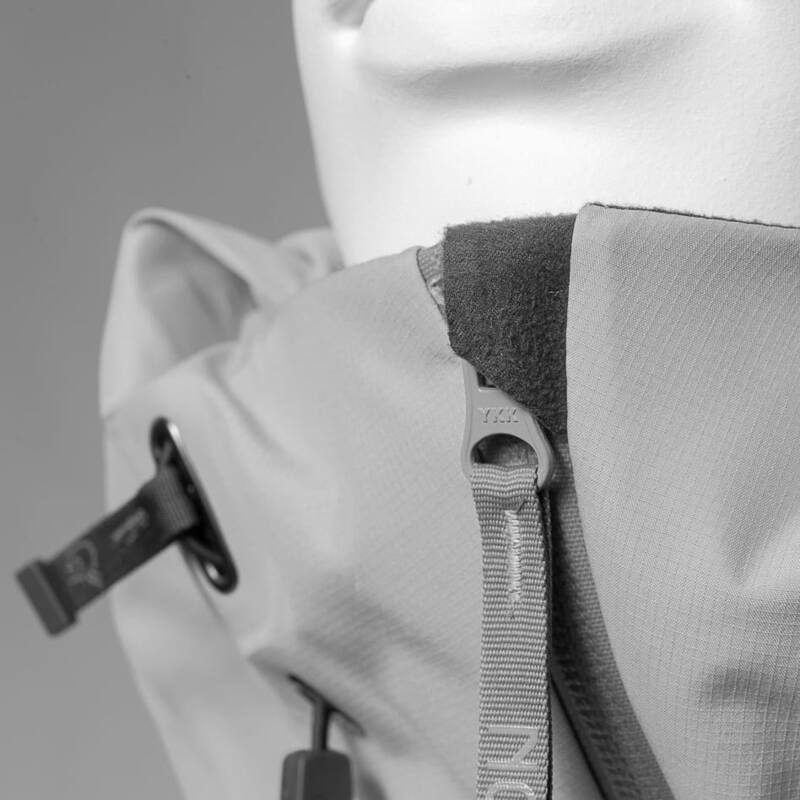 Rated 5 von 5 von nalexpalex aus My do-it-all fleece This is a very versatile piece, I use it both as an insulation layer under my shell jacket, or as an outer layer when there is no need for protection against rain or stronger winds. In spite of its low weight, it provides a lot of warmth. The look is very clean, and the fleece fabric is very soft and comfortable. When the wind picks up, using it as an outer layer is useless as the wind will blow right through the open structure of the fabrics. So it is a good idea to bring along a light and packable wind-resistant jacket when planning a longer hike in variable weather! Rated 5 von 5 von Friedl aus Leichte,farbenfrohe Jacke Hab die Jacke bei 3 Bergtouren über 3200 m am Gipfel getragen,wärmt gut,bei Wind als Midlayer hervorragend. Rated 5 von 5 von Roberto28ibk aus Super Jacke Ich würde wieder kaufen. Die Farbe sind schön und fröhlich. Toller Schnitt und gute Wärme. Man schaut drin kuschelig aus.